America’s top Greek yogurt brand has a fresh new message to share with the world: All we need is love … and fruit. Lots of fruit. After launching a couple of product-centric ads earlier this year, Chobani debuted its first big brand campaign from new creative agency of record Wieden + Kennedy and director Michel Gondry of Eternal Sunshine of the Spotless Mind fame. The anthem spot, “Chobani Food Symphony,” focuses on how tunes and food can bring people together. In keeping with the brand’s community ethos, the ad stars six Chobani employees, who were chosen during an open casting call. 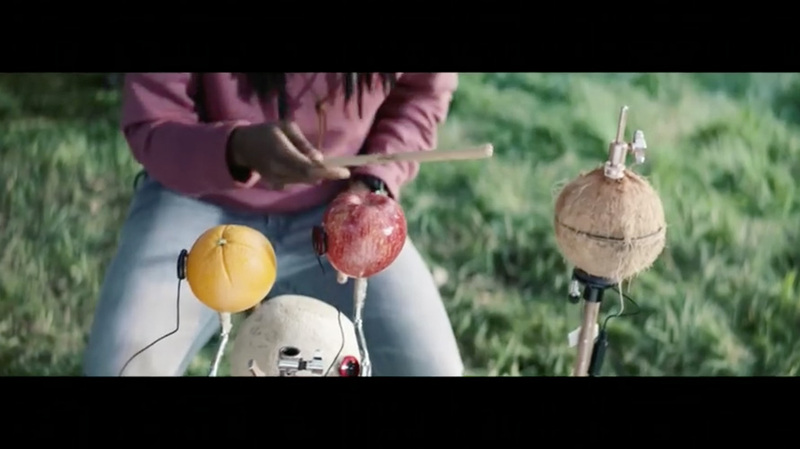 They join an informal group that runs through a very “organic” version of the Hal David-Burt Bacharach classic “What the World Needs Now” by making music with some very unusual instruments—like amplified peaches and a banana vibraphone. Wieden + Kennedy’s first broadcast work for the brand consisted of a series of equally musical, flavor-focused spots elaborating on specific products. 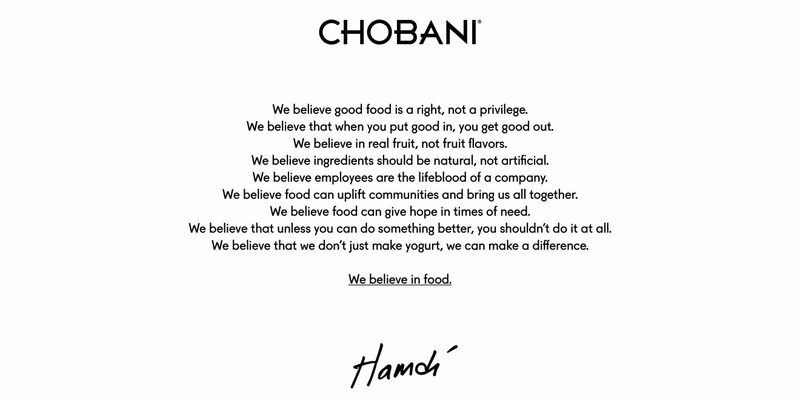 The new “Believe in food” mantra is very much in keeping with Chobani’s corporate community ethos. Last year, the company gave employees a chance to own a small stake in the venture that began in an abandoned Kraft factory in upstate New York. CEO Hamdi Ulukaya also has been very vocal over the past year about his passion for helping refugees and trying to find work for them in the U.S.
Chobani, which claims to have surpassed Yoplait as America’s No. 2 yogurt brand this year, has greatly increased its marketing efforts in recent months by hiring an in-house chief creative officer, naming Horizon Media as its new media agency of record and picking two ad industry veterans to fill the roles of managing director and vp of marketing for emerging platforms. The company also included Ulukaya’s manifesto (see below) among the press materials promoting the new campaign. Its “Believe in Food” microsite contains even more information about the company’s latest ads, including profiles of the employees involved in the jam session. 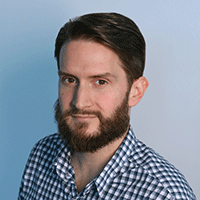 Patrick Coffee is a senior editor for Adweek.